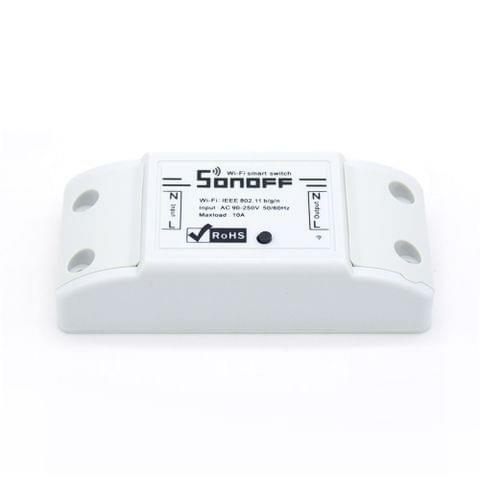 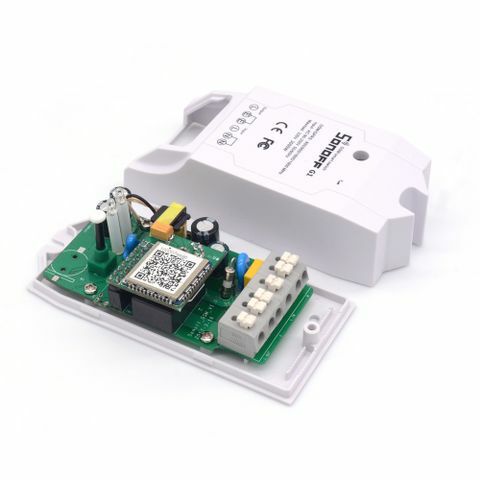 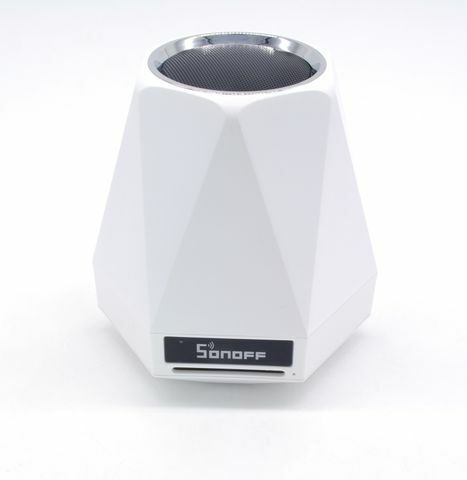 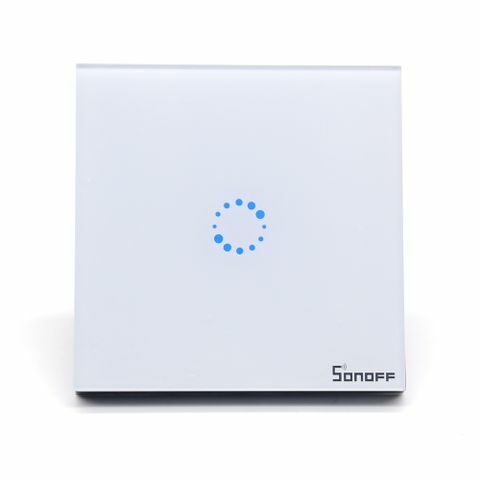 Sonoff Slampher is a 433MHz RF controlled & WiFi smart bulb holder that can connect to light bulbs with E27 screw base. 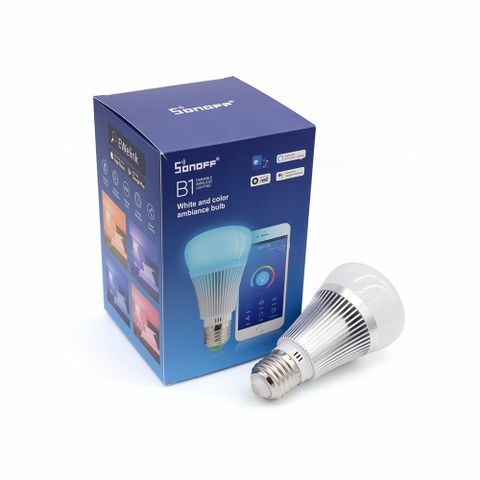 Slampher smart bulb transmits data to a cloud platform through a WiFi Router, which enables users to remotely control connected light bulbs, via the App eWeLink on their smartphone. 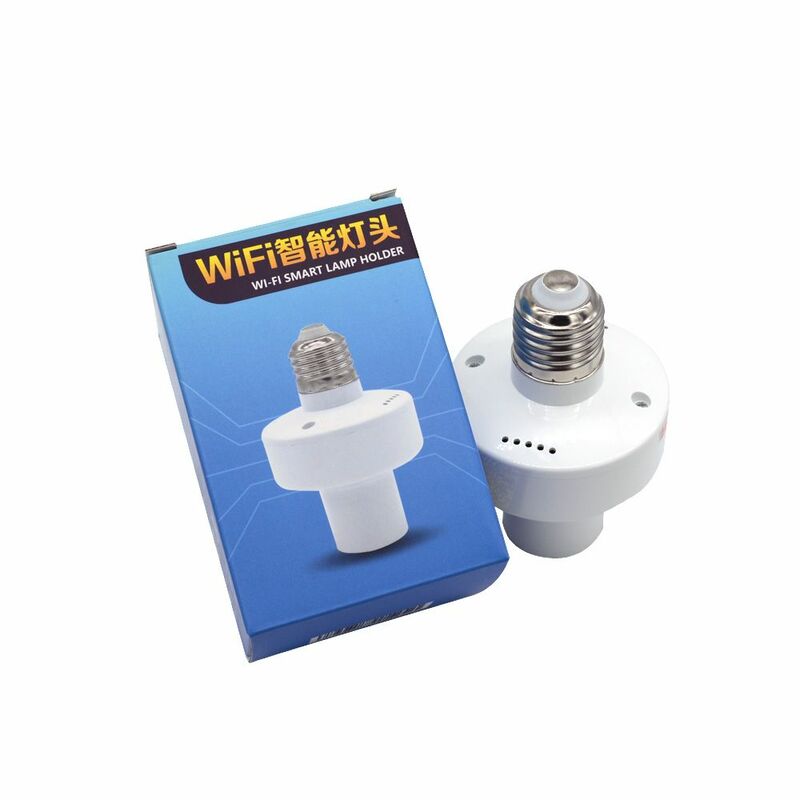 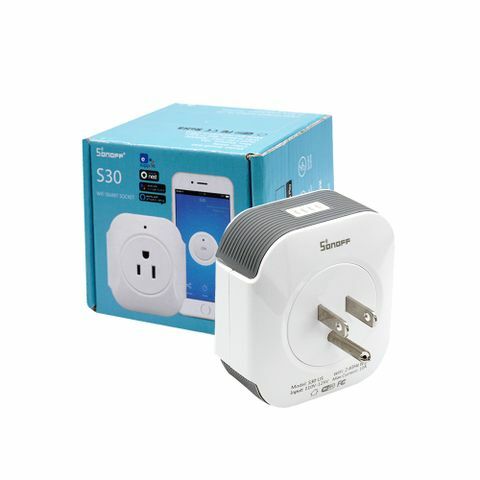 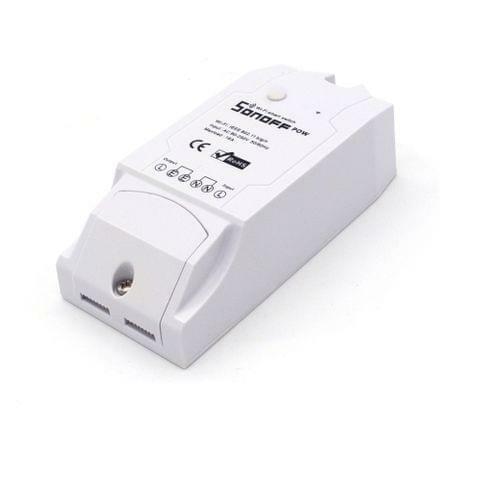 The server of Slampher WiFi LED light bulb holder is Amazon AWS global server. 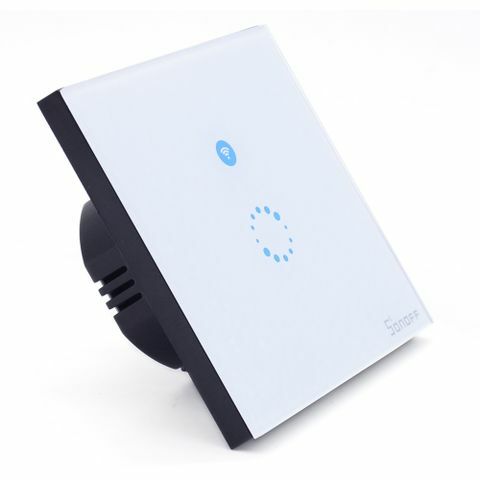 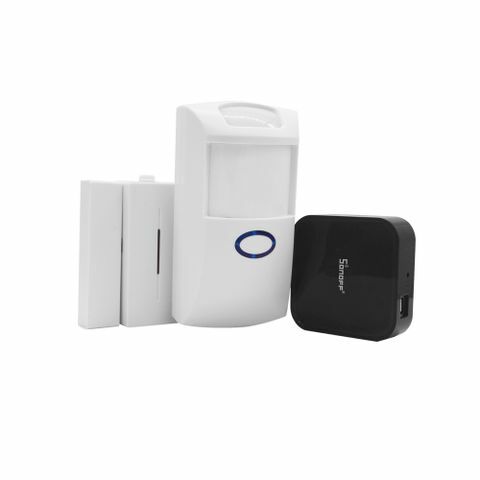 Slampher WiFi light switch makes all light blubs smart. 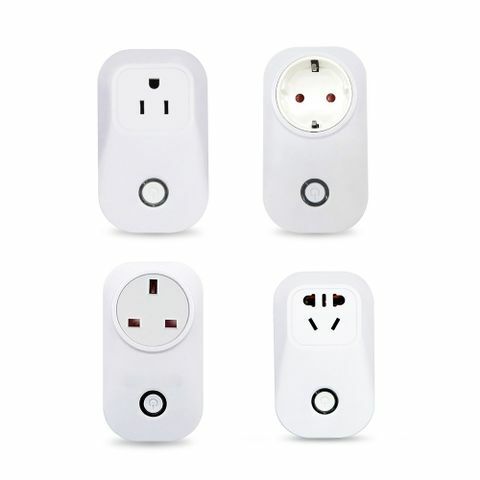 As long as the mobile has network, users can remotely control the lights by turning them on off from anywhere at any time. 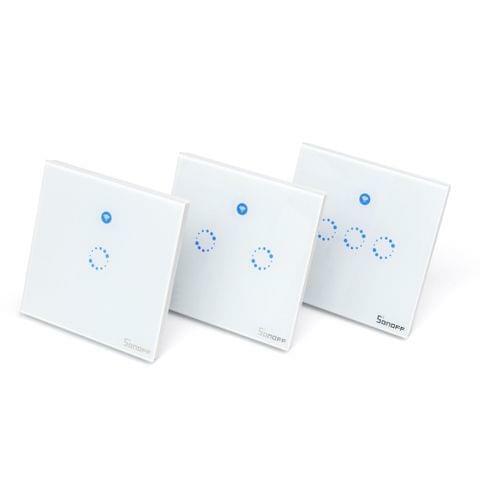 Another feature available is to set timing schedules for the lights, which can include countdown, scheduled on/off, and can thus, help customers maintain an easy life.